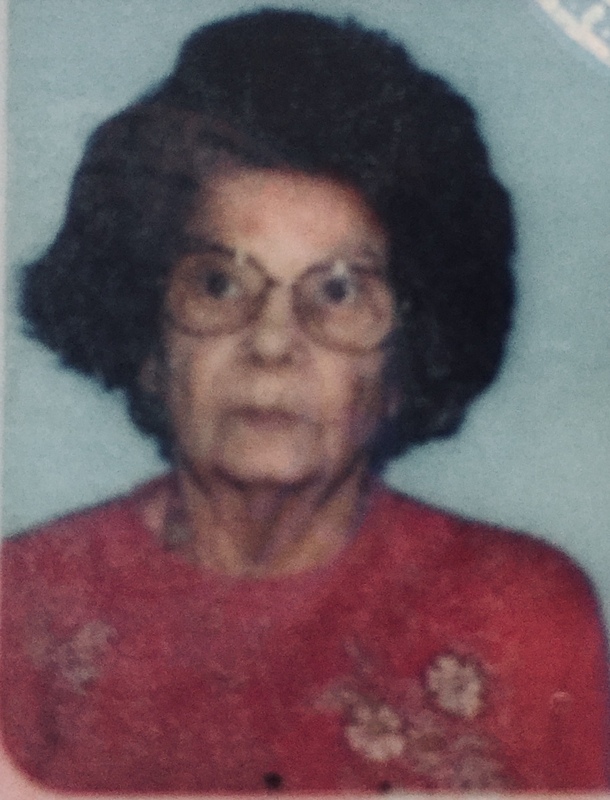 Marilyn McManus, age 90, passed away in Broken Arrow, Ok on 5/27/18. She was born on April 24, 1928, to Pete and Mary Duran in Tucumcari, New Mexico. She worked several years at Good Samaritan Nursing Home in Lovington, NM. She married James McManus Sr on 10/27/1950. He preceded her in death on August 16, 1993. They had three sons: Johnny Joe McManus, who passed away on 12/25/1974 at the age of 6 years old and Stewart McManus, who passed away on 11/06/1980 at the age of 21. She is survived by one son, James McManus Jr, his wife, Debbie McManus, and 5 grandchildren: Traci Morris, Jaymi McManus, Kristen Pearce, and Ryan McManus, all of Broken Arrow, Ok, and Brandon McManus Crawley of Beaverton, Oregon. She is also survived by numerous great-grandchildren. You were a very good grandmother and I will miss you very much but I’m comforted knowing I will see you again. Grandma Marilyn..you were such a good grandmother to me. I have so many memories and stories of you and I’m thankful for all of them. I love you and miss you!